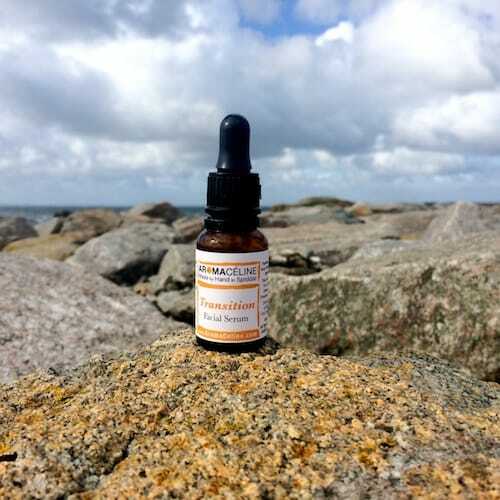 AromaCéline is an artisan business based in Connemara in Ireland. We promote aromatherapy and awareness of essential oils offering 3 services. We only tailor therapeutic oils following a person specific needs to the aim to enhancing awareness and well-being in human beings. A consultation time is needed. Following your demand, goals and soul evolution, we will tailor and create your unique formulas on demand. The essential oils vibration affects the energy fields of human beings challenging old patterns! Human beings are all unique with their differences & characteristics. A therapeutic & relaxing oil formula that works for someone may not work for another person, even if these 2 people have the same issues. Emotional, physiological, mental, energetic and spiritual issues. 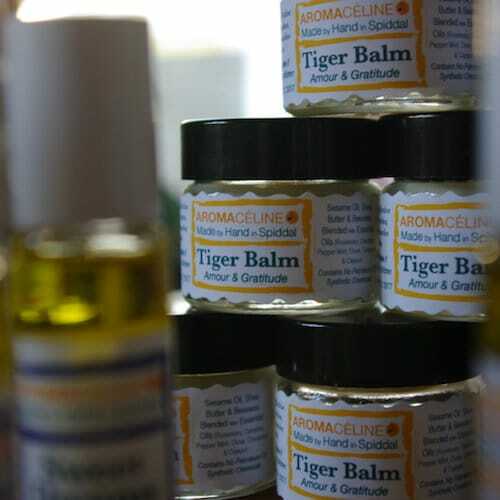 Using essential oils, crystals, medicinal herbs or only by hands. Once Saturday a month in Naduir, Center for Holistic Health. If you live out of county Galway or abroad, web sessions are also available. 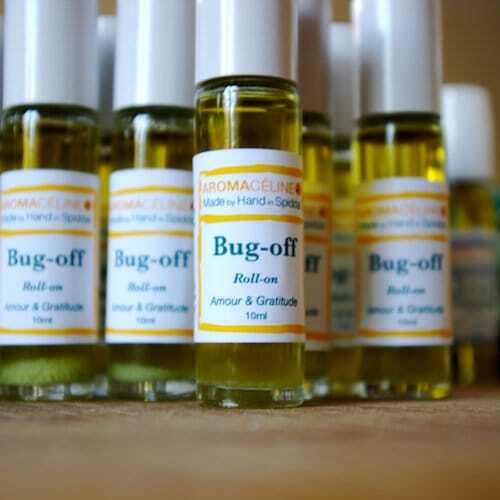 Your tailored therapeutic oil will promote and enhance your emotional, physiological, mental, energetic and spiritual well-being, according to your specific needs. Use the contact form to make our appointment.